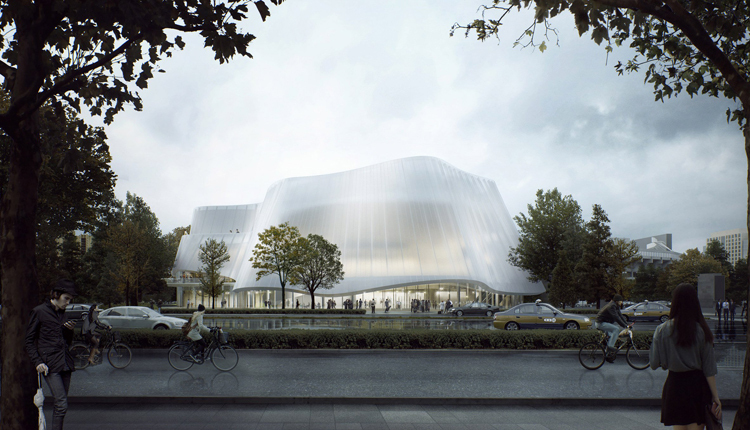 [ #inspiration #MADArchitects #Architecture ]MAD Architects has revealed the proposal of the new China Philharmonic Hall in Beijing, which will be draped in a translucent façade. Located at the south side of the Workers Stadium East Gate in Beijing’s Central Business District, the concert hall covers a site of 11,600 sqm, and has a total floor area of 26,587 sqm. Building will begin construction later this year, and is expected to be completed in 2019. [ #inspiration #BMW ] BMW Group has debuted a motorcycle concept so artificially intelligent that it eliminates the need for the rider to wear protective gear, including a helmet. 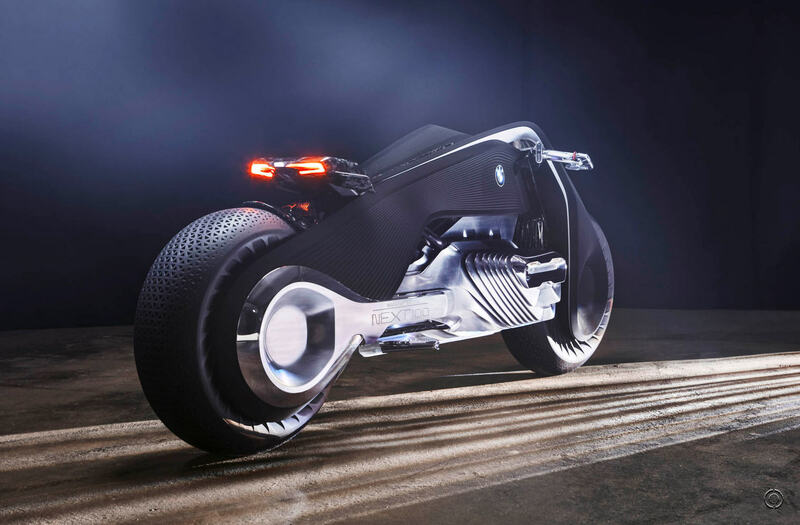 The BMW Motorrad Vision Next 100 motorcycle is the latest incarnation of BMW’s Vision Next series, which celebrates 100 years of the German brand with forward-looking concept vehicles from Rolls-Royce, Mini, and BMW. The group has been hosting events around the world this year to debut each new concept in a different city. California’s event, held in an old airplane hangar, displayed the motorcycle along each of the group's other previously shown concepts. This is the fourth and final of its concepts to be shown. 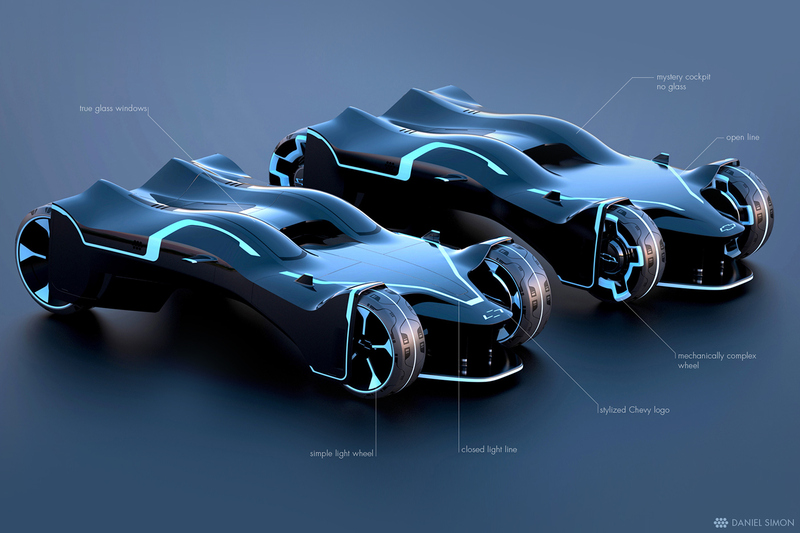 [ #inspiration #Shanghai #Disneyland #Automotive ]Tron show car for the 'Tron Realm Experience' in Disneyland Shanghai, China. Creative process was overseen by: Trevor Bryant - Disney Ed Welburn - GM Vice President of Global Design Jeff Mylenek - Design Manager GM Wang Lei - GM Design China Final model was shaped by Justin Reeves and Nigel Remedios of GM Australia in Autodesk Alias.